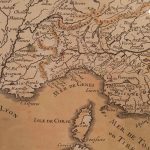 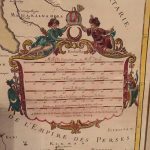 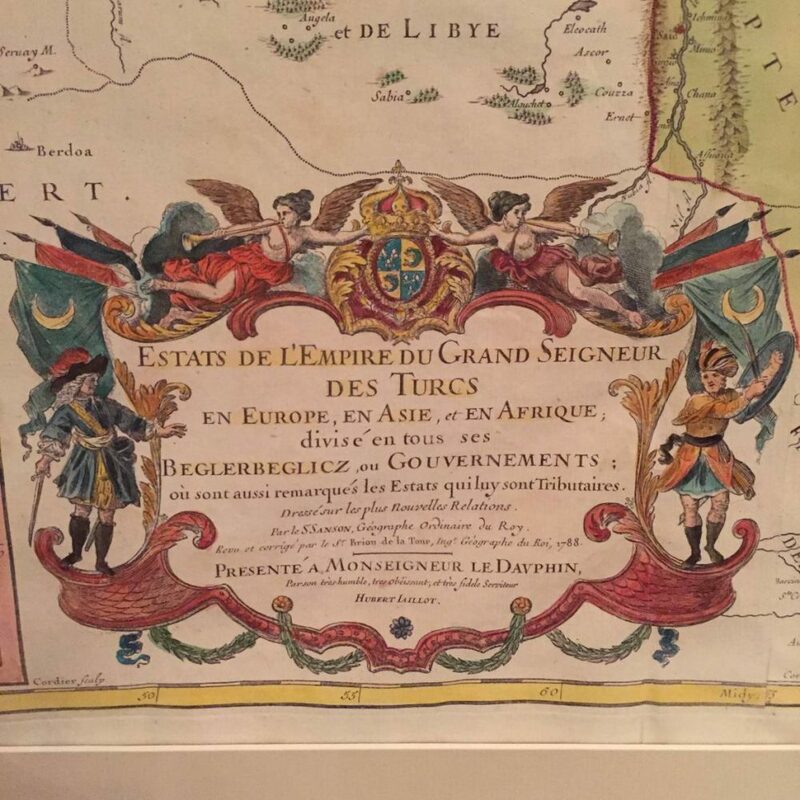 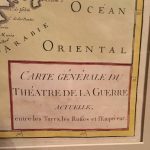 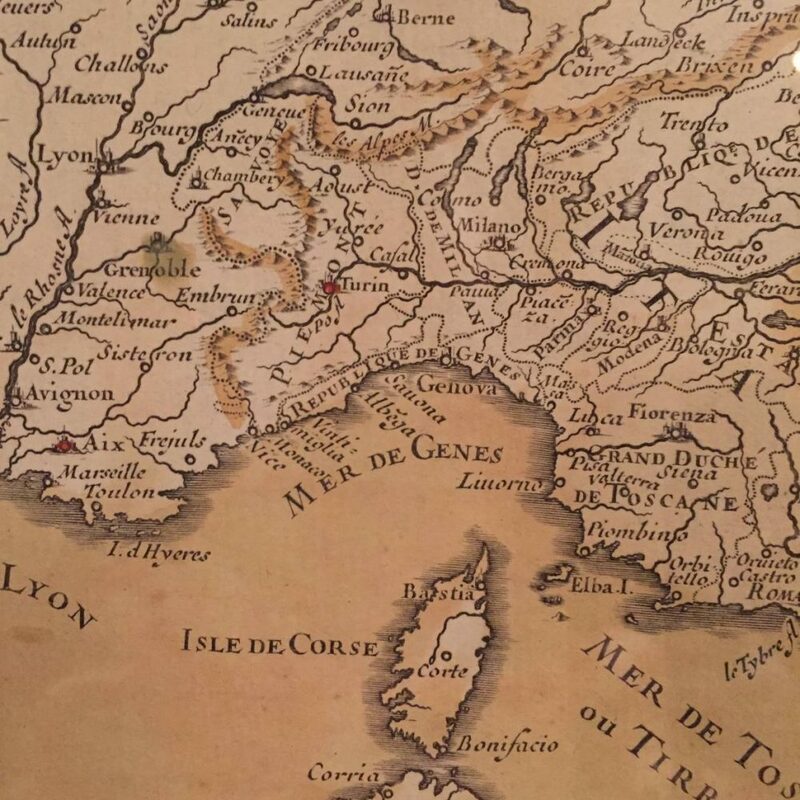 This beautifully colored and very well preserved map is an updated version of a map first published during the reign of Louis XIV by his cartographer Hubert Joillot. 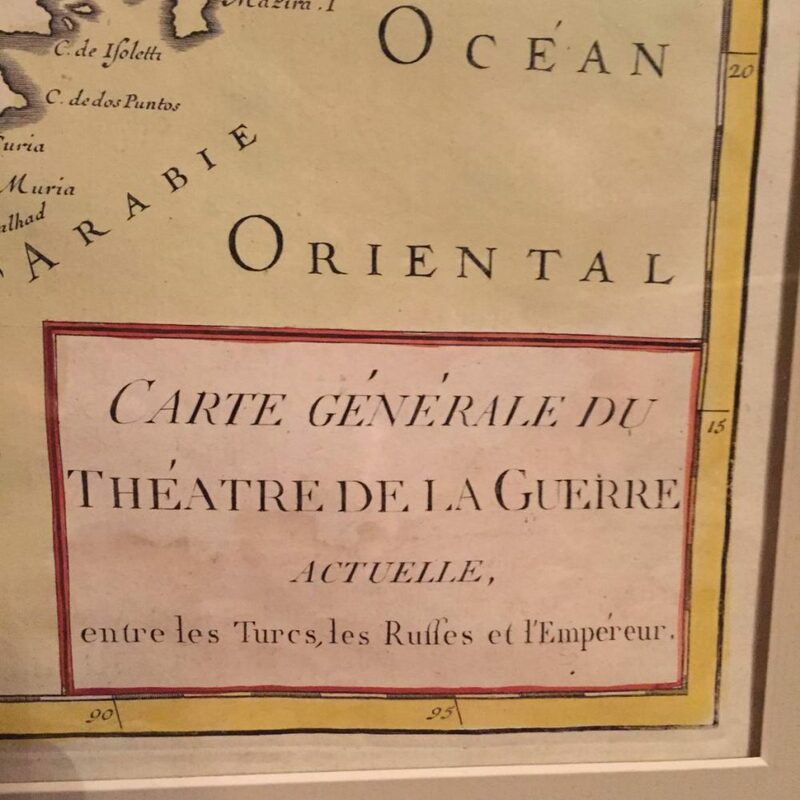 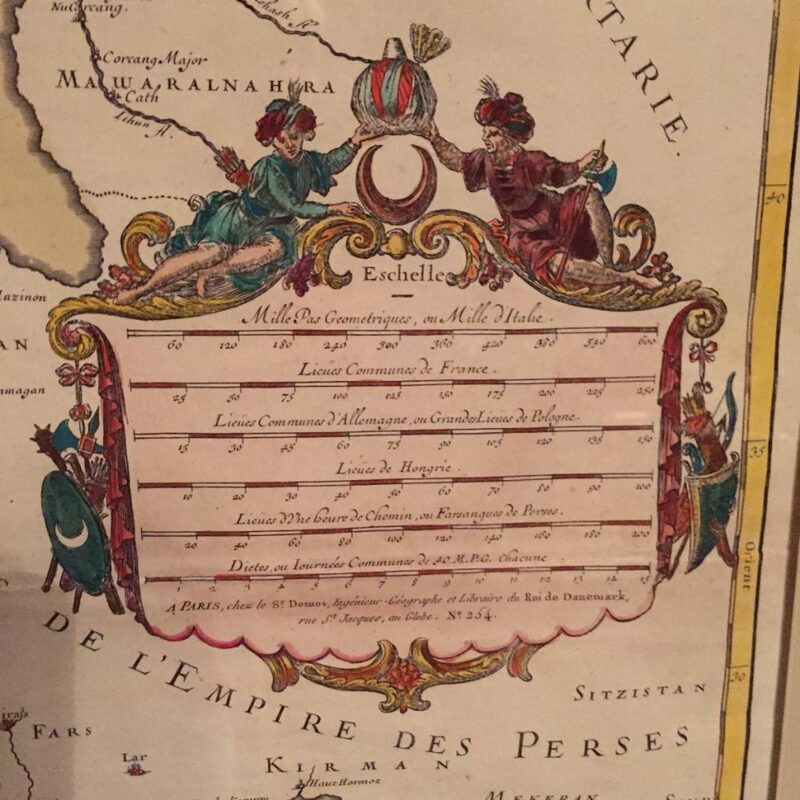 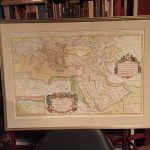 The updates, done by S. Sanson, cartographer to Louis XVI, relate to the 1787-1792 conflicts between the Russians, the Turks and the Austrian Empire. 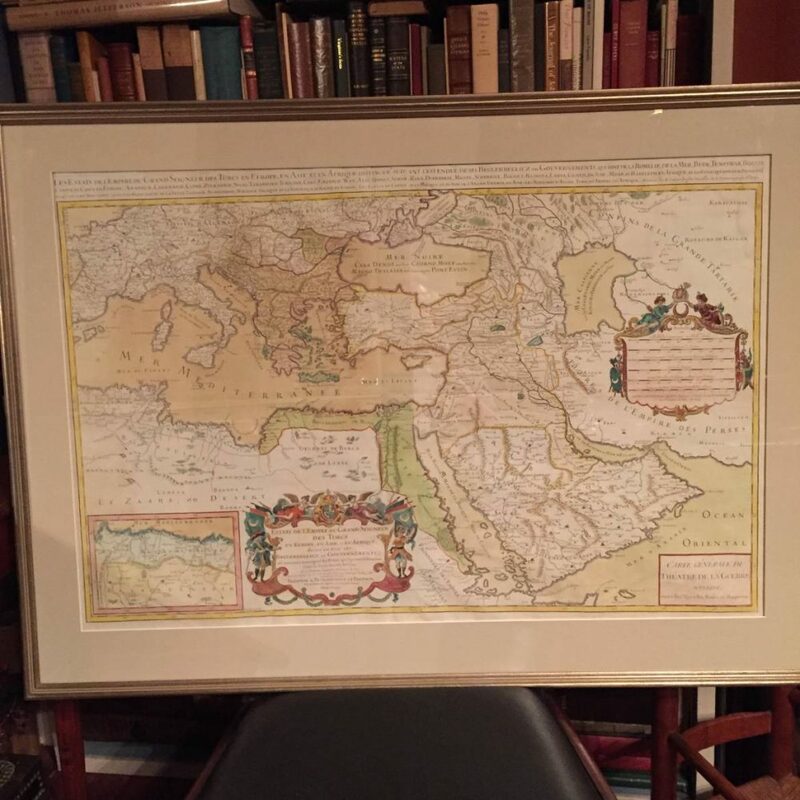 It is nicely matted and framed.